For this weeks try it Tuesday I tried tree different products. First up I tried a sample size of the purifying glow mask from The Body Shop. On the back of the packet it said to apply evenly to a dry face, avoiding the eyes and lips and leave for 5-10 minutes. 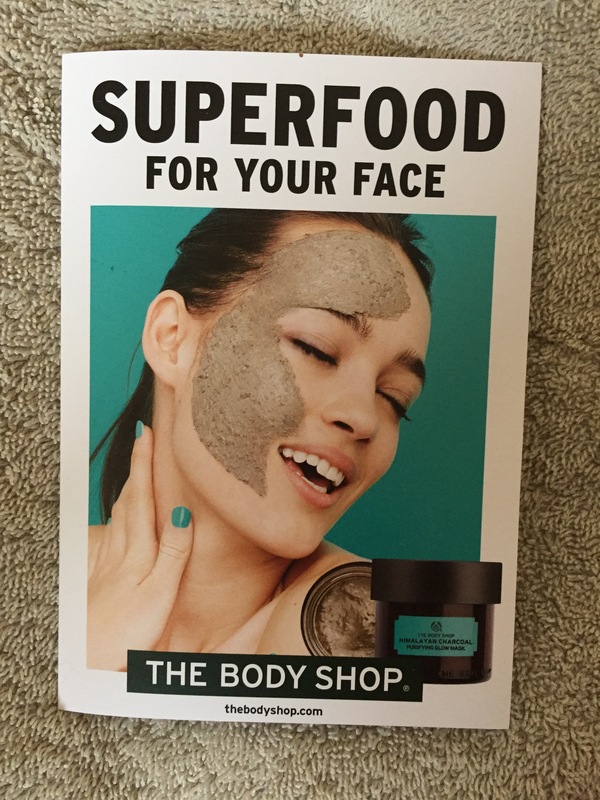 I have tried out face masks before using my fingers and it’s grand don’t get me wrong but I find it much easier and tidier to apply a face mask with a flat brush so this time I used one from the Penneys range. It was only €1.50. 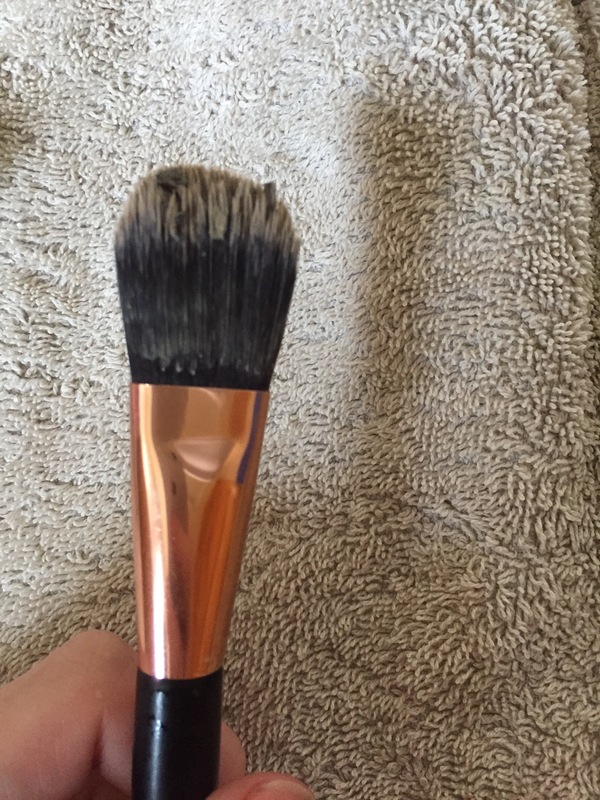 So I opened the little packet and squeezed out a small bit onto my brush and then applied that onto my face and top of my neck. I am sorry in advance of the terrible picture of me but I wanted to show you all how the mask looked on my face once it was applied. 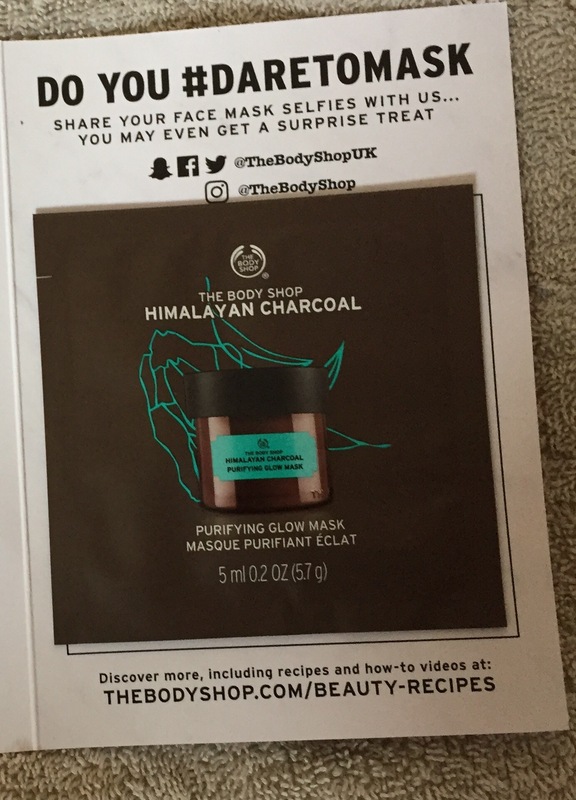 It did say on the packet to leave on for 5-10 minutes but I decided to have a bath so I left the mask on for about 20 minutes. 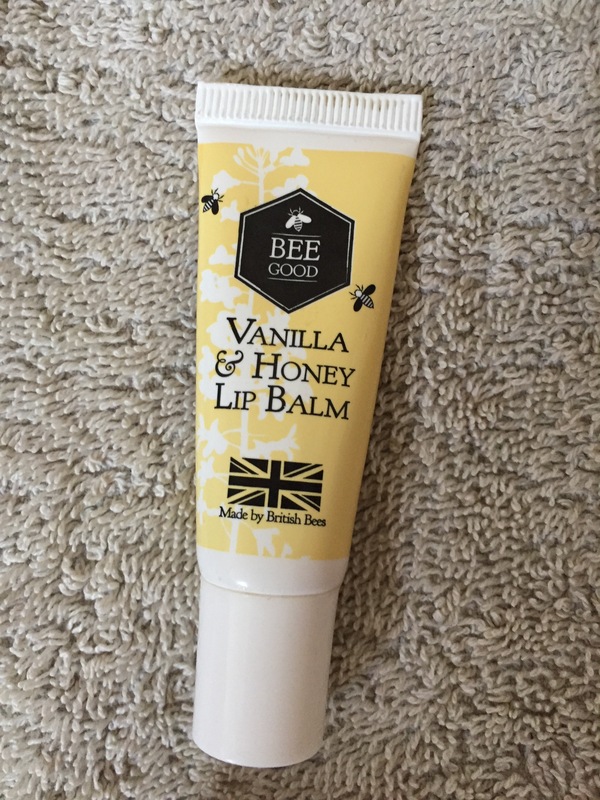 What most people forget to do when they apply a face mask is to look after your lips which brings me to my second product, a Bee Good Vanilla & Honey Lip Balm. This is such a simple step but as I said before it is mostly forgotten about. Winter is in now and the weather is getting cold meaning most people have dry and chapped lips. So make sure to keep those lips of yours nice and hydrated with any type of lip balm or cream. As important as long after you skin is, it is also important to keep your lips nice and hydrated too. I applied the Bee Good lip balm directly to my lips right after I applied my face mask. I love this lip balm and I use it almost everyday. It has a lovely smell, keeps my lips nice and moist and doesn’t feel sticky on the lip either. To remove my face mask I first dampened my face with water to try and soften it. Once I had done this I used a face cloth to just remove the mask from my face. 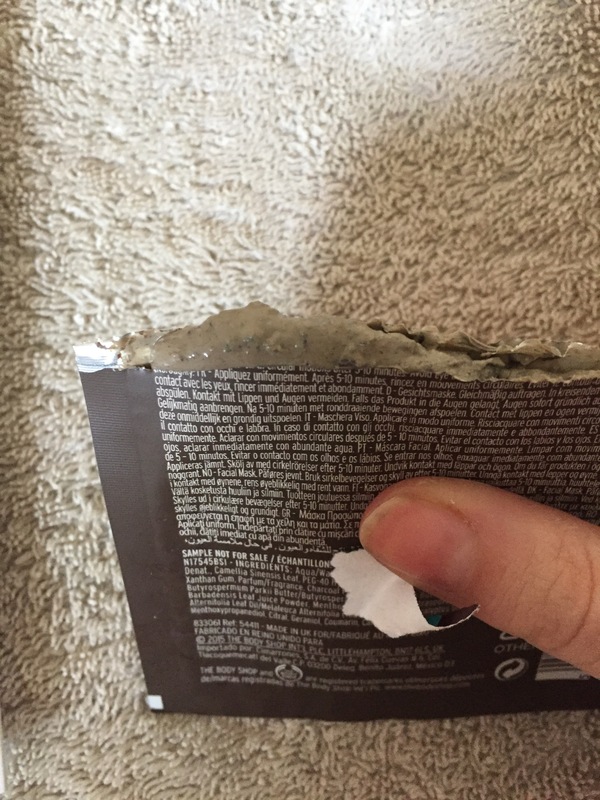 Overall, I found the mask easy to apply, not too heavy or tight on the face and easy to remove. It had a nice smell and left my skin in my opinion very soft and brighter. I would love to purchase a full size pot of this mask. 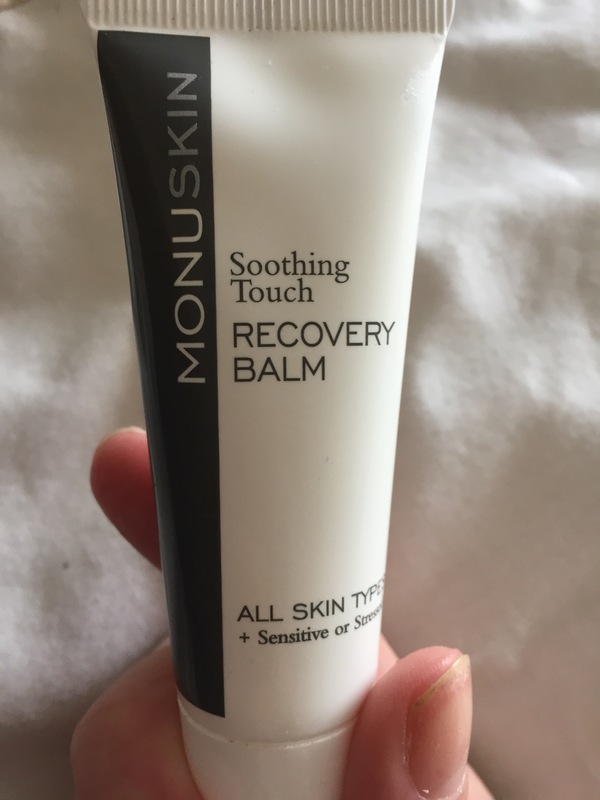 Lastly my final product I tried this week is the Monu Skin Recovery Balm. 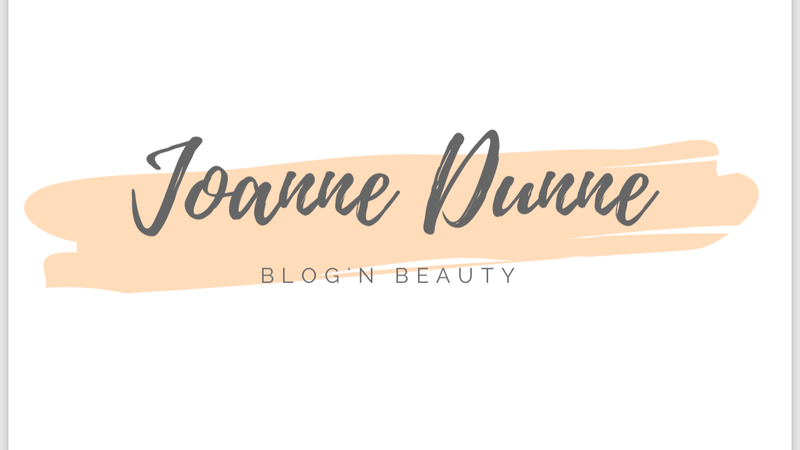 I literally only got this sample size product last week and tried it the moment I opened my Look Fantastic Beauty Box. (To see what else I got you will find that blog post Here). This product is aimed at destressing the skin and I really do think that is exactly what it does. It is more of a lotion and feels really light on the skin. Once I massage a small bit into each area of my face and neck, my skin doesn’t feel sticky and the product doesn’t feel like it is still on my face after twenty minutes. I personally hate when I apply a product and my face feels sticky half an hour later and I can still fee the product on my face. It also leaves my skin feeling really soft. I have used it everyday single day since I got it and a little goes a long way which is another plus. I applied this Recovery Balm after my mask and ta da my pampering season was over. 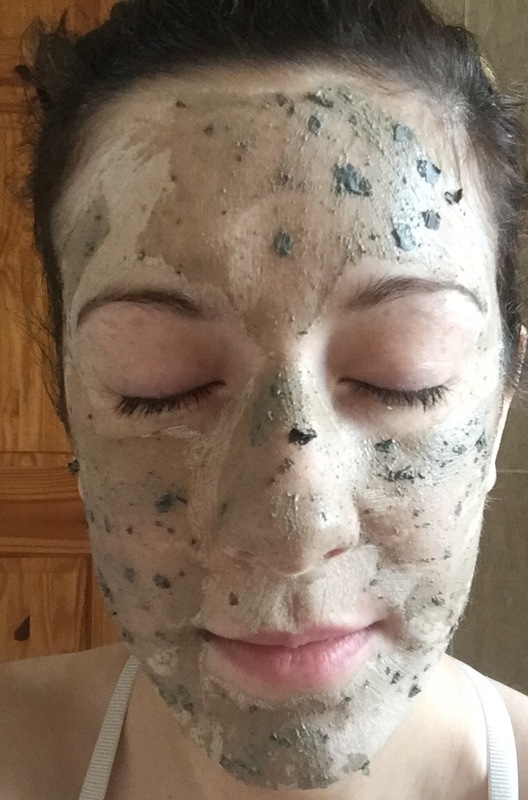 After my mini pampering, my skin feels so soft and I would recommend all the products I used.